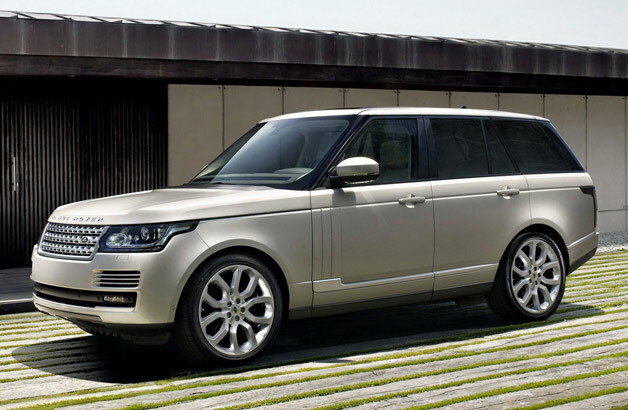 Tata owned Jaguar Land Rover Automobiles have launched the all new 2013 Range Rover in India. 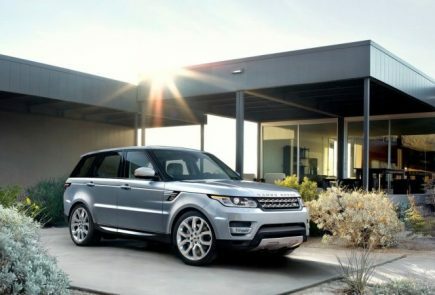 The 2013 Range Rover is available in three variants, the Vogue SE is set at Rs 1.72 crore, the all new Autobiography at Rs 1.79 crore and the range topping Autobiography petrol at a mind numbing Rs 1.84 crore ex-showroom-Delhi. According to Jaguar Land Rover, the 2013 Range Rover is the world’s first all-aluminium monocoque and also lays claims to be the largest automotive panel in the world’. 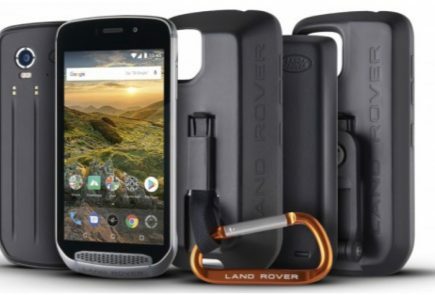 The new Rover has a redesigned body shell, which is lighter by about 400kg and this should contribute to better agility, performance and fuel efficiency. The 2013 Range Rover also has a larger more spacious wheelbase (40mm more than the previous version), expanding the legroom for the middle row by 118mm. 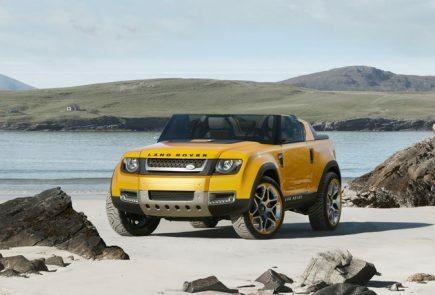 The Range Rover’s off road capabilities also get a boost thanks to the 18mm increase in ground clearance. The wading depth is also now a claimed 900mm, up from the previous 700mm with an all new Terrain Response 2 system with auto setting and intelligent suspension control based on the terrain. The driver will also have the ability to set from 5 manual options for the ride quality.